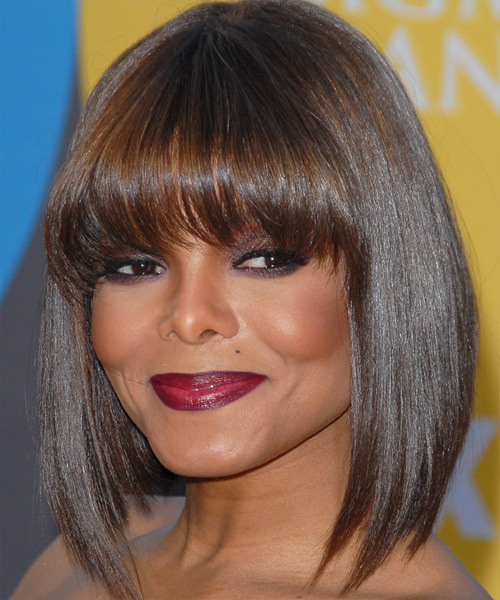 Hairstyles that feature bangs have come and gone out of fashion as frequently as other hairstyles, and they can be worn in any number of styles. 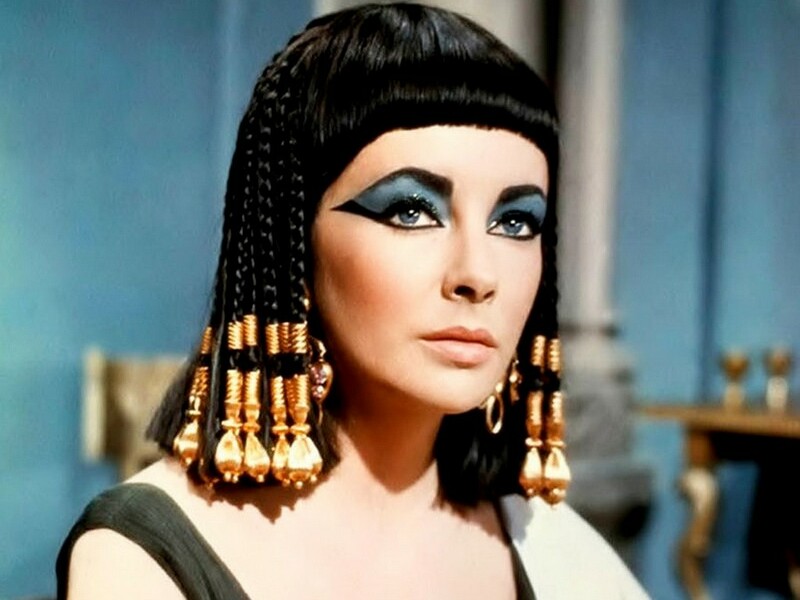 Influential people with bangs in modern times have included silent movie actress Louise Brooks, 1950s glamor model Bettie Page, the Beatles and actress Elizabeth Taylor in the role of Cleopatra. 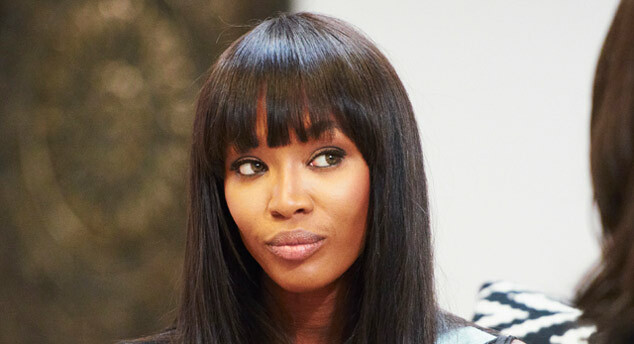 In the 1980s and early 1990s, curly, teased bangs were in fashion. In 2007, bangs saw another massive revival as a hair trend, this time thick, deep and blunt-cut. In October 2007, style icon and model Kate Moss changed her hairstyle to have bangs, signaling the continuation of the trend into 2008. In the 1970s, English actress and singer Jane Birkin help brand the iconic look of brow-length bangs and long hair.